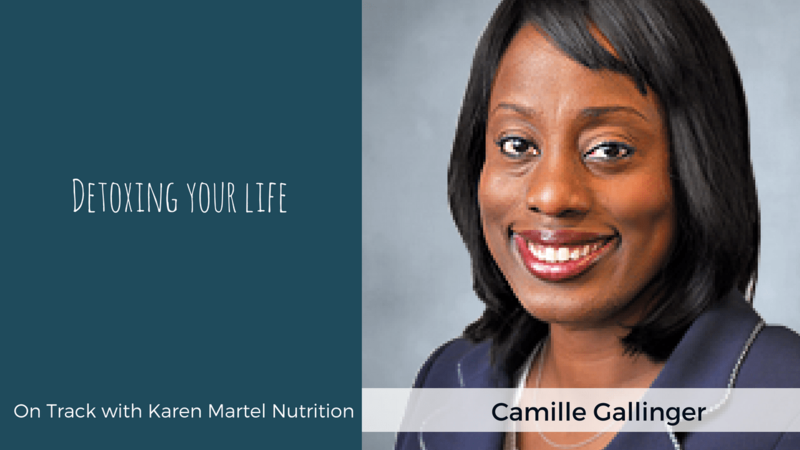 Camille Gallinger is a Certified Nutritionist and Vitality Coach. In this episode learn about the importance of what Camille calls courageous self-care! How to mentally detox your life and why it’s so important to one’s health. 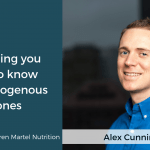 Plus how to identify toxic relationships that are making you physically ill.
Camille Gallinger is a Certified Nutritionist, Personal Vitality Coach and an Advocate for COURAGEOUS Self-Care. Through personal nutrition consultations, 1-on-1vitality coaching, blogging and speaking, she helps her clients avoid burnout and regain VITALITY, which she personally defines as Energy + Momentum + Joy. 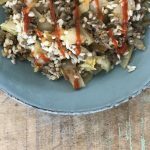 She goes beyond a “nutrition-only” approach and encourages clients to shift unhealthy mindsets and release “disempowering” relationships that drain their health and vitality just as much as poor eating habits. OnTrack: Taking you beyond the Keto and Paleo diets to help you optimize your weight loss results, balance hormones, reduce stress and master your health. We know there are a LOT of podcasts you could be listening to today, but you chose mine and I am so grateful for that! If you enjoyed this week’s episode, I would love for you to take a quick minute to share your thoughts with me and leave an honest review and rating for the show over on iTunes! Your review is not only paramount in helping others discover the show, but I also read each and every submission personally…and they make my day!